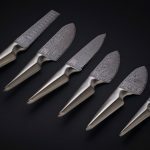 Japanese YouTuber, Kiwami Japan, who have the passion of turning everyday materials like plastic wraps into very sharp knives is at it again. Well, actually, he never stop and his latest creation that we are obliged to let you in is turning underwear into kitchen knife. Like, I know right? 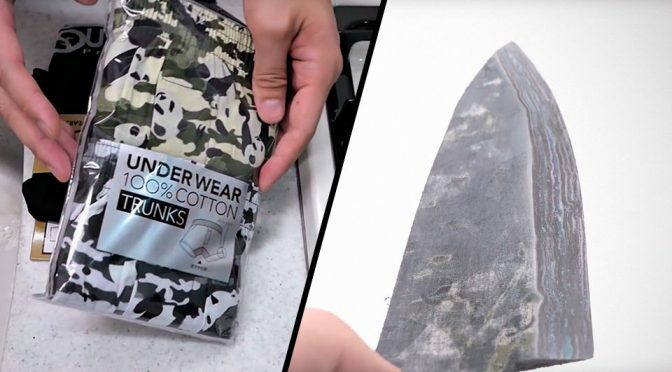 Who in the world ever thought underwear could be made into a knife? I, for one, never thought it was possible, let alone even imagining anywhere will attempt to do so. 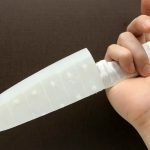 Anywho, here it is, a functional kitchen knife made out of 100 percent cotton underwear and briefs of 92 percent nylon and 8 percent polyurethane. 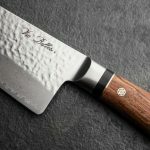 As with his previous creations, several layers of the fabric are needed to form a solid object which he then put it through a series of sharpening process to arrive at a slicing perfection. 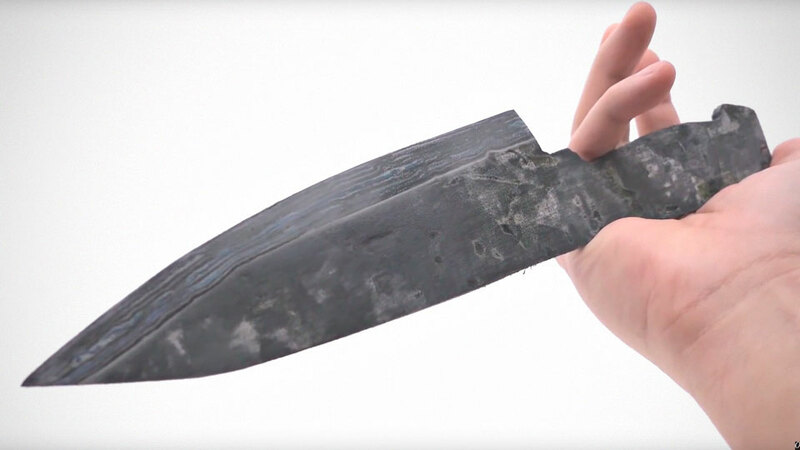 After everything is done, Attoteki Fushinsha no Kiwami then proceeds to show you what this newly formed underwear kitchen knife can do by slicing up several items, including meat, paper and a cucumber. Now, this give me a reason not to wear an underwear ever. Just kidding. In all seriousness, the thought of something you wear everyday could be turn into something this dangerously sharp is kind of unsettling. 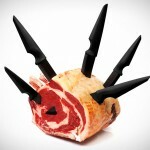 Even I am not going place the knife next my man meat, I do shudder at the thought. Keep reading to find the video of the entire process.